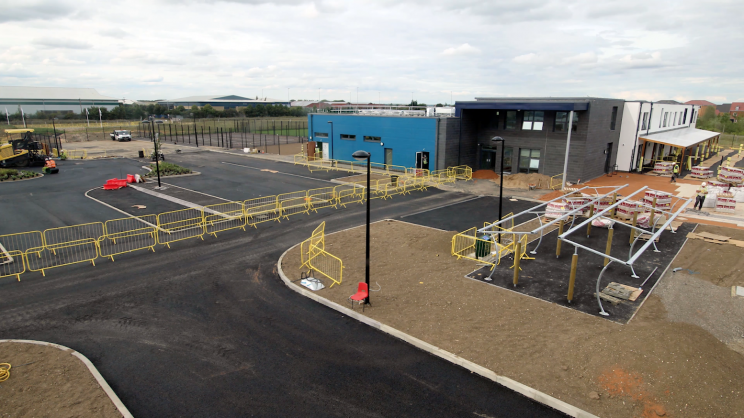 Regenology has been working with Willmott Dixon and Bedford Borough Council, to film the latest edition to Willmott Dixons School portfolio. 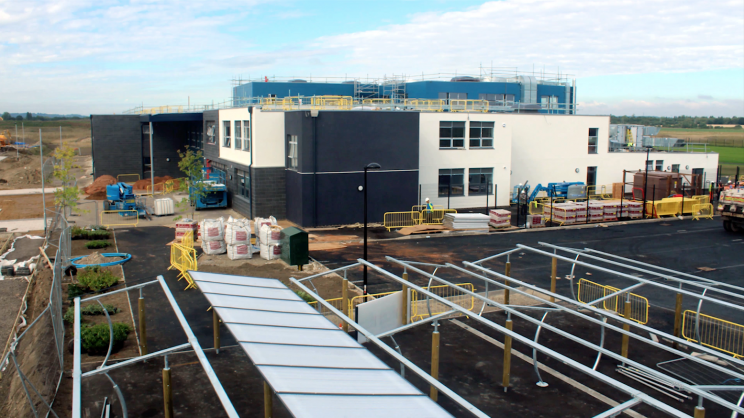 Wixams Academy and Wixams Tree Primary. The project was funded by Bedford Borough Council, who are responsible for the new Wixams settlement. Wixams is just 3 miles south of Bedford where the new schools are located. Currently, Wixams is able to establish a community of 10,000 people but has the potential to grow to 15,000 in the not so distant future, making it the single largest development in the county as a result. So the need for the new school and academy is definitely there. Built with Scape framework, the construction flew up in just under a year. You can see for yourself how this all works in our Time-Lapse film. Regenology takes a single photograph every 3 minutes for the entirety of the build. After editing the project, we have therefore ended up with 2-minute Time-Lapse Film that shows every aspect of the build, for each school! Watch. Enjoy. Comment and please feel free to share it around!